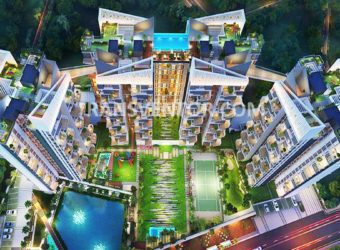 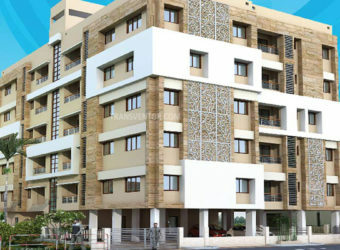 Ideal Niketan is the Luxurious Residential Complex by Ideal Group. 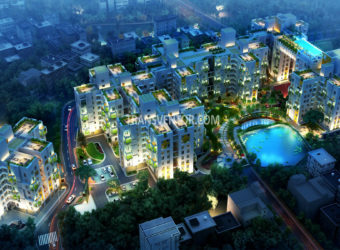 It is Located in the Chingrighata Lane Behind ITC Sonar, Kolkata 700015. 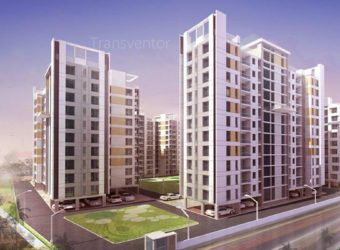 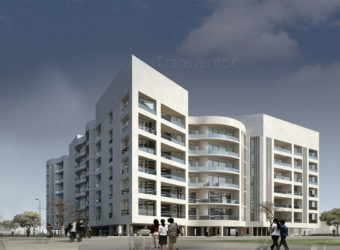 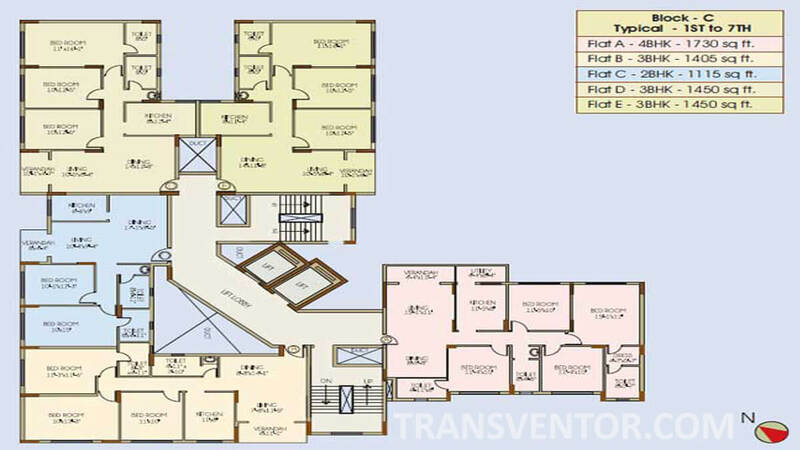 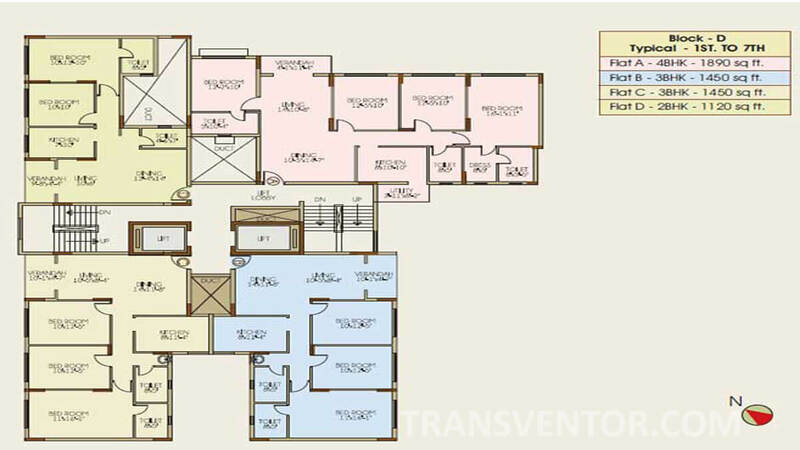 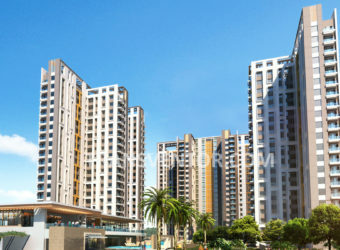 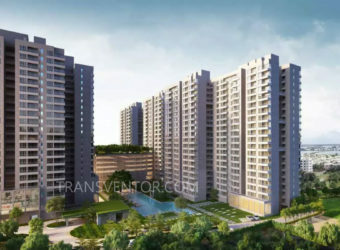 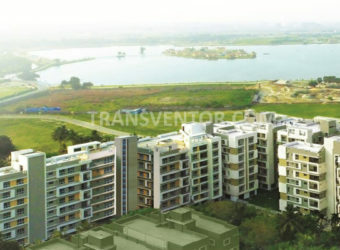 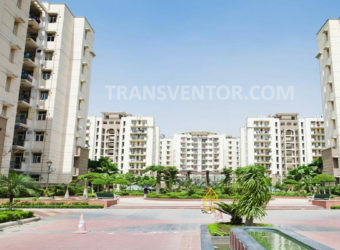 This Complex Ensures Superior Standard Of Comfortable Living. 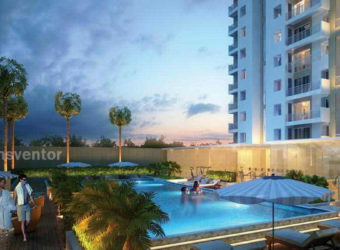 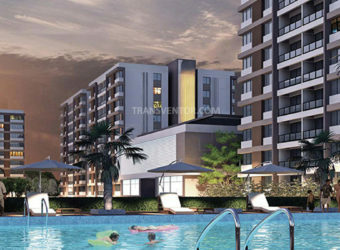 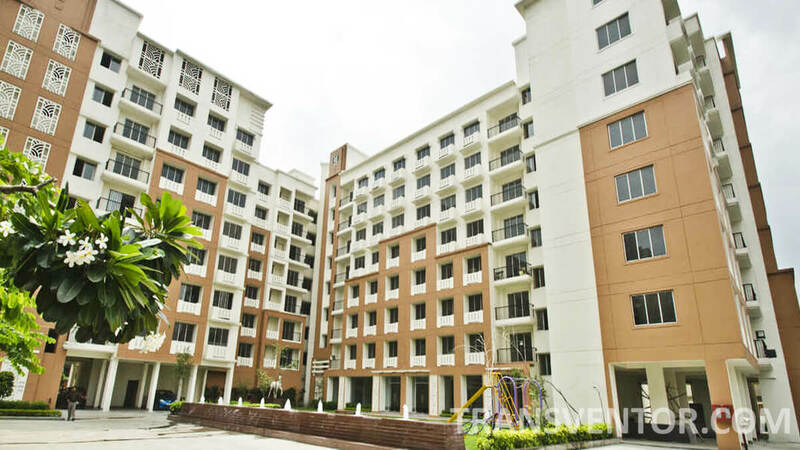 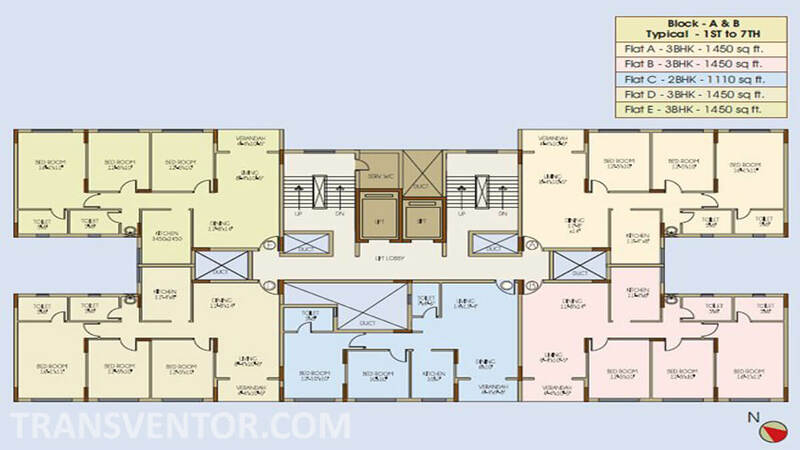 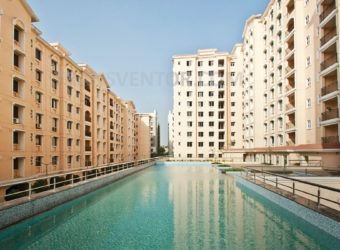 It offers ultra-advanced facilities which make its residents life comfortable and luxurious. 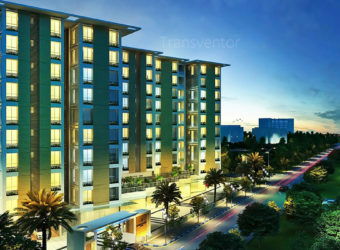 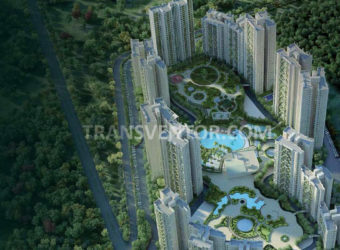 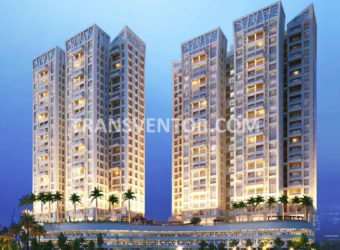 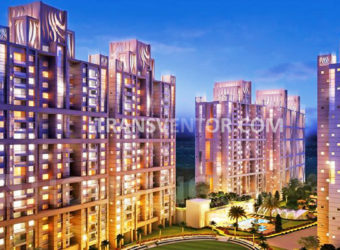 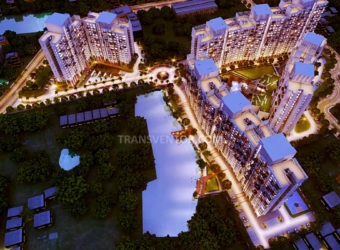 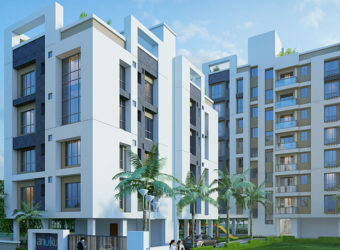 It Offers Ready to Move 2 BHK, 3 BHK and 4 BHK Apartments. 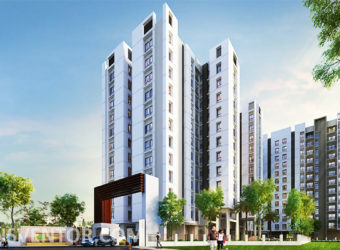 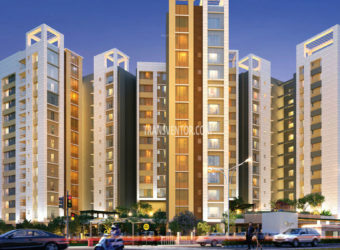 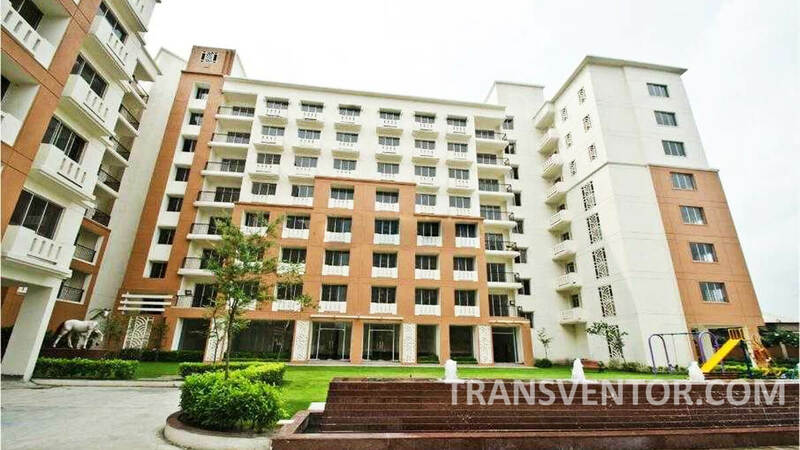 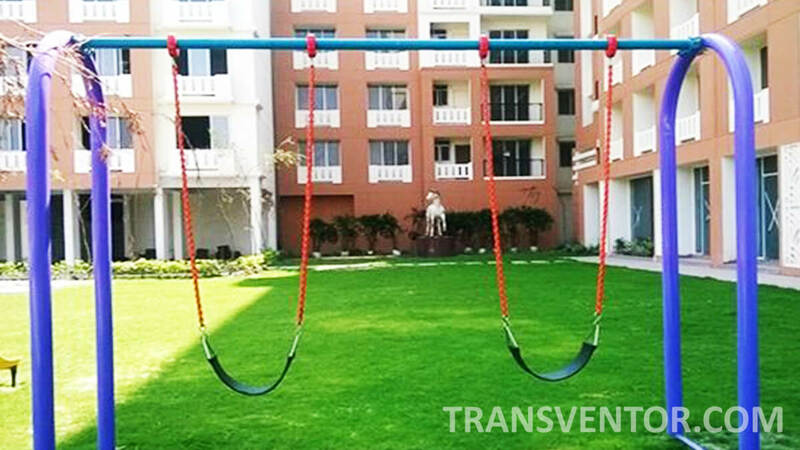 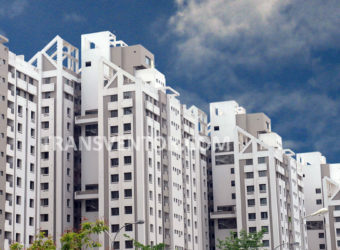 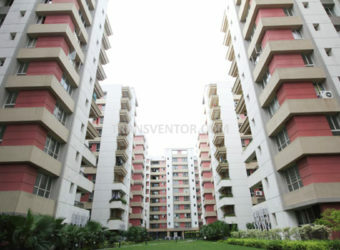 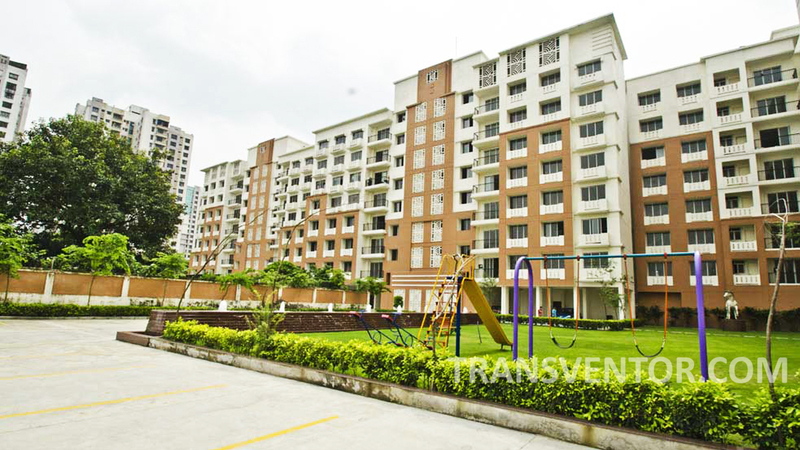 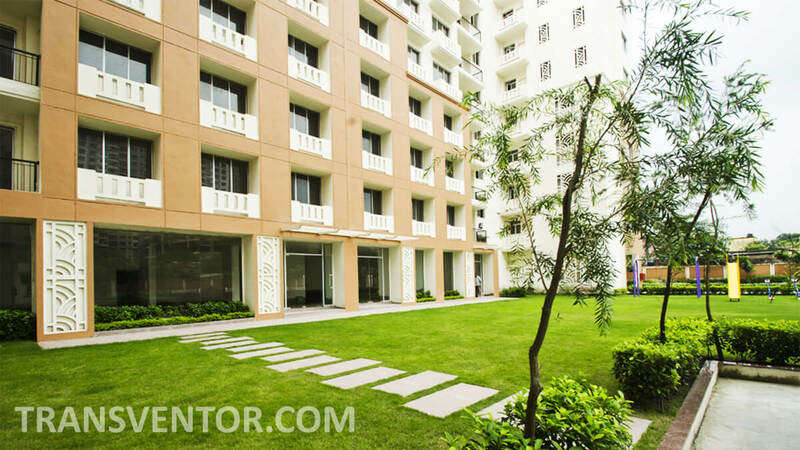 Apartments are Extraordinary Crafted having Vaastu Friendly with Numerous Amenities and Facilities. 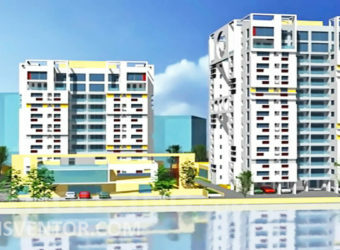 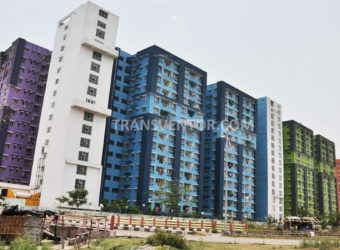 It has Smooth Connectivity to Different Areas of Kolkata through Integrated network of Various Public Transport System.ATM Branches, bank, hospital, schools, Social Hubs are located in Close Vicinity. 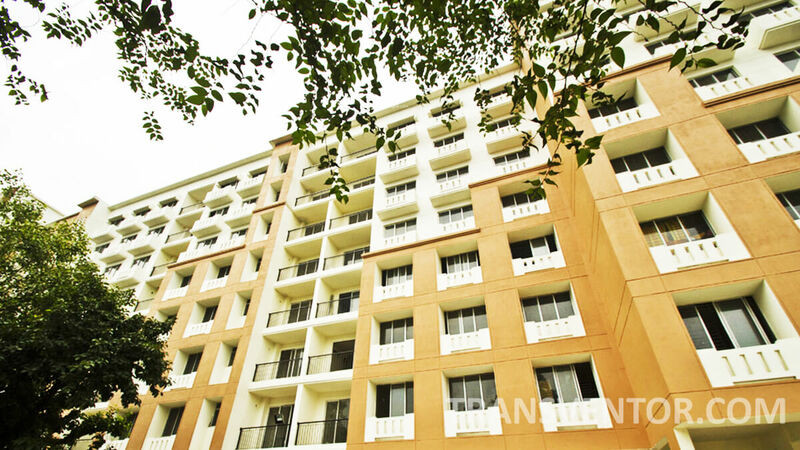 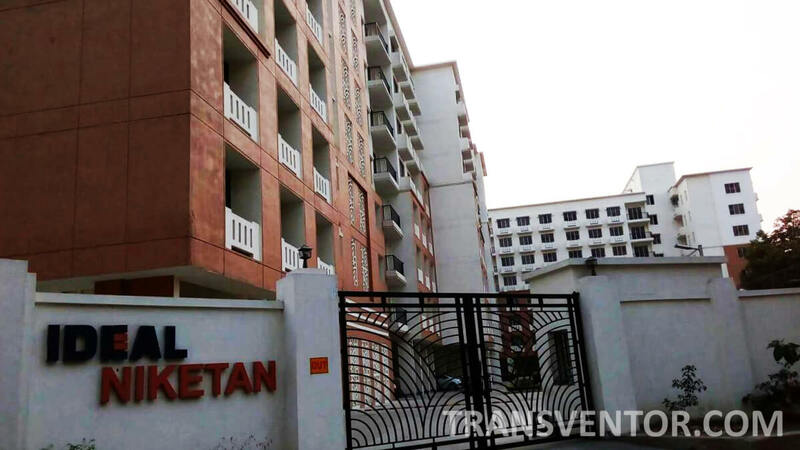 Ready to Move Well Ventilated Vaastu Complied Apartments. 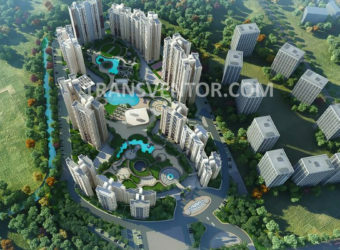 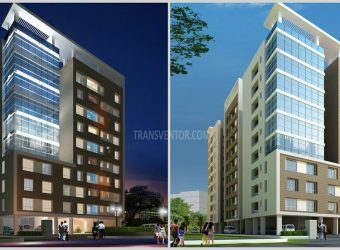 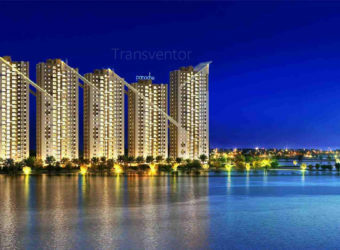 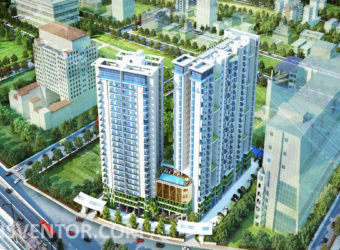 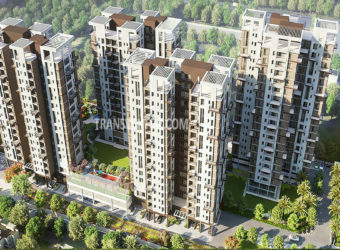 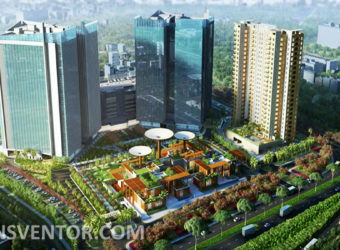 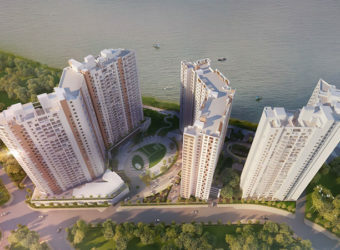 Assurance of Renowned Developer Ideal Group. 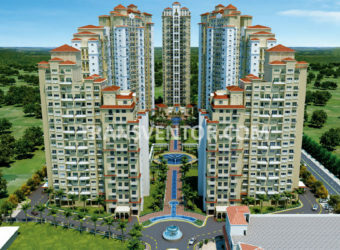 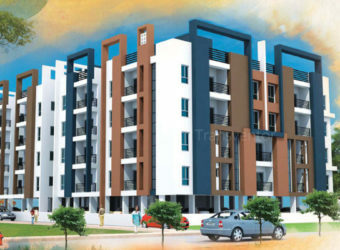 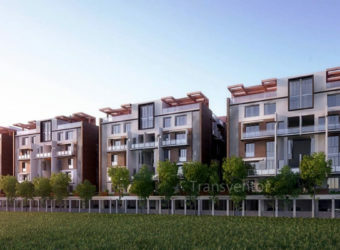 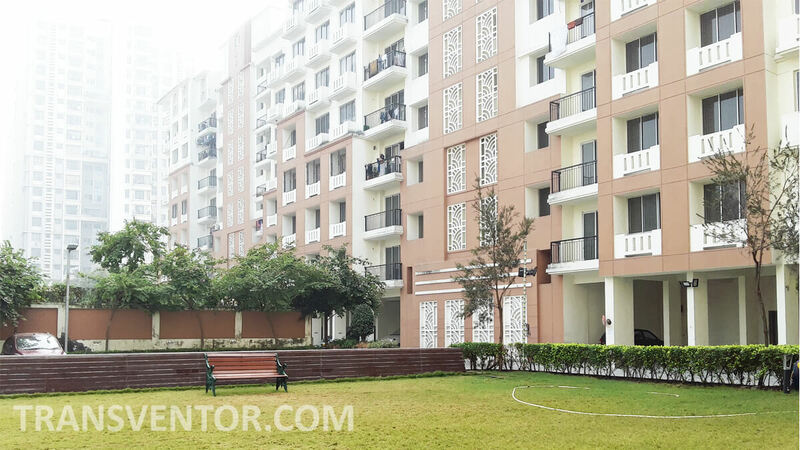 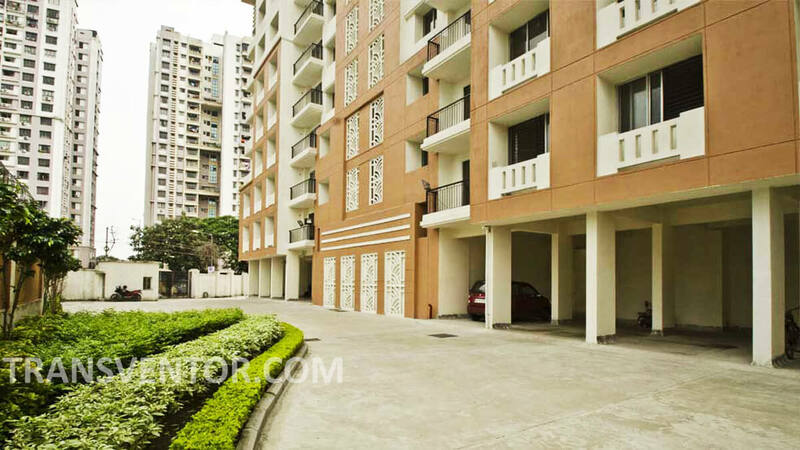 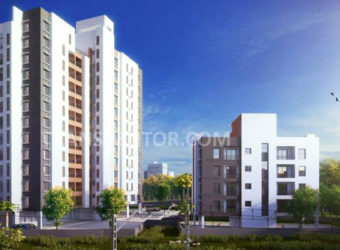 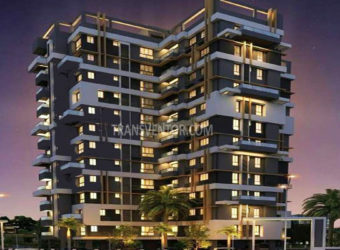 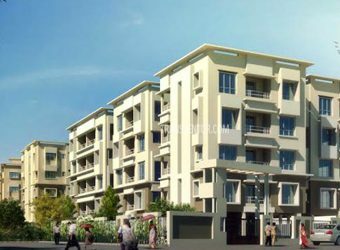 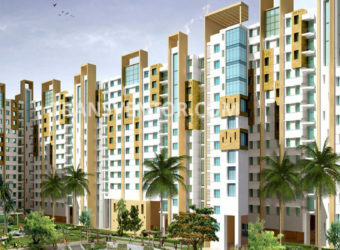 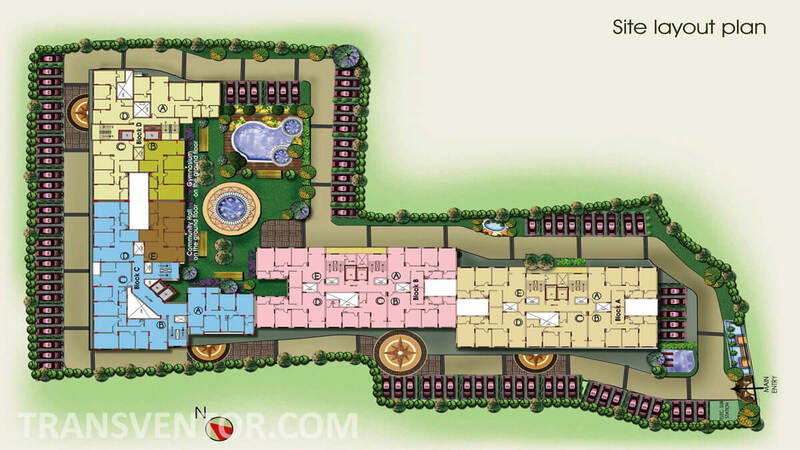 Interested to Buy Property in Ideal Niketan ?